2017 was another year of Glory in the Ugandan Gospel music industry, we saw the rise of many new faces on the Gospel scene, we have also seen the previous famous Gospel singers hit a higher bar through excellent works of art all for the Glory of God, we saw wonderful videos, and singles released, many impactful events , media tours, stage appearances and charity events pioneered by our own Ugandan Gospel artists. 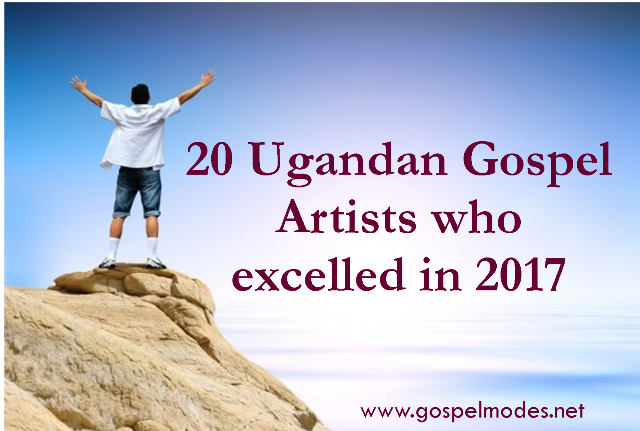 Below is a list of some the Ugandan gospel artists who stood out in 2017. Pastor Wilson Bugembe released many projects in 2017, but one that stood out profoundly was “Wanaaza” video. Pastor Wilson also hosted two major events namely, the annual worship night and the cross over night with the theme “ season of speed” , both events were attended by thousands of people. Exodus released “Tosumagira” hit song which was later followed by its amazing video. the video gained massive airplays on various television and social media platforms like YouTube. Tosumagira is a song that speaks about God’s faithfulness and undeniable love. In 2017, we saw Exodus perform on major platforms across the country. Exodus was nominated in various awards, he also won quite a number of them. Towards the close of the year, the Tosumagira hit star joined fille and they released another chart hit song entitled “ I Wanna know you” indeed 2017 was a great year for Exodus. Levixone worked so hard in 2017, he began the year by releasing the video for his hit song “esaala” a song that speaks about the impact of prayer. He later had a succeful concert dubbed “ “Levixone for Karamoja” where he dedicated the raised funds to building a school in Karamoja. Levixone also had a major European tour where he travelled to Ireland and the United Kingdom alongside with story tellers to inspire people in the western world with his music, Levixone crowned the year with a major charity event branded “ Feeding Kosovo” where he together with other artists fed many families in a kampala surburb called Kosovo. 2017 was an amazing year for Dangelo Busuulwa, he started the year by releasing a song entitled “omuliro”, followed by “omukisa gwa sente” video and concluded the year with “Imana ifite Imbaraga” video which was loved by many people in Uganda , Rwanda and the rest of the world, Dangelo is one of Ugandan artists who improved greatly in building his brand power using social media, as we speak now, Dangelo is one of the Ugandan Gospel Artists who has a large following on his Facebook page, this too has contributed to his success. Jackie senyonjo has been seen on major platforms singing her songs, she constantly featured at the Gospel evolution organized event called Praise Exchange, more to that, Jackie released songs like “yani”, Able, and videos for songs like “ omwana ono” and “Waleeta essanyu”. Coopy Bly released quite a number of songs in 2017 these include one body ft Pastor Wilson Bugembe,” batusinza ki”? , wedding song “ tukumbe” and the famous “wakayima” video which excited many but also teaches people to fear God for in it wisdom begins. 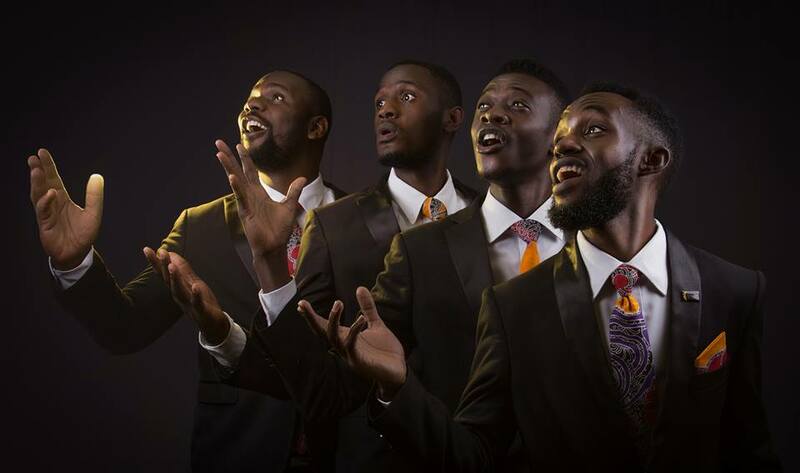 New Chapter Africa is a men’s Gospel music band based in south Africa excelled tremendously in the industry in 2017, The new Chapters released an excellent video for their hit song “Binji“, through the video they have proclaimed the blessings that we have in Christ. The new chapters also performed on many Gospel events in 2017. John Marie is another artist who stood out in 2017, he was able to have an album launch for his hit song “Nsiima”. The successful album launch took place on the 11th of june 2017 at the national theatre, the auditorium was filled to capacity as the revelers enjoyed all the music from the “Nsiima” Gospel hit star. 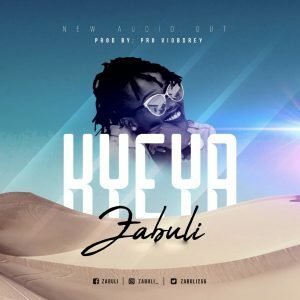 Zabuli is one of the Ugandan Gospel artists who excelled in 2017. Zabuli had a successful unplug in which he featured Dreign . The event was organized by Powerfm on the 27th of July 2017 at Watoto church Downtown. Zabuli later on released a video for her song entitled “ Mwana wa mulodi”, Zabuli closed the year with a worship concert at Victory Church Ntinda on the 8th of December 2017. Helen Nuwagaba is a US based Ugandan Gospel Artist, In 2017, in addition to the songs released, she was voted Best Gospel artist in the African Awards of Washington. 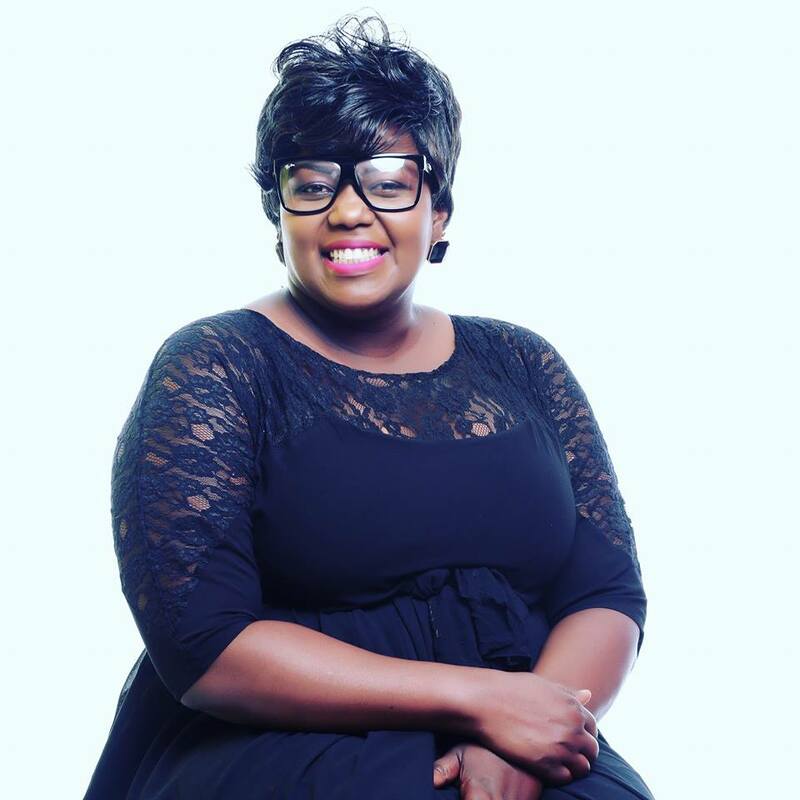 Ethel Ahura released a breakthrough song and video entitled “Ndikuwaki”. This was her first project but we were amazed at how people loved it. The video gained massive airplays and requests on major television platforms followed by several radio and Tv interviews. 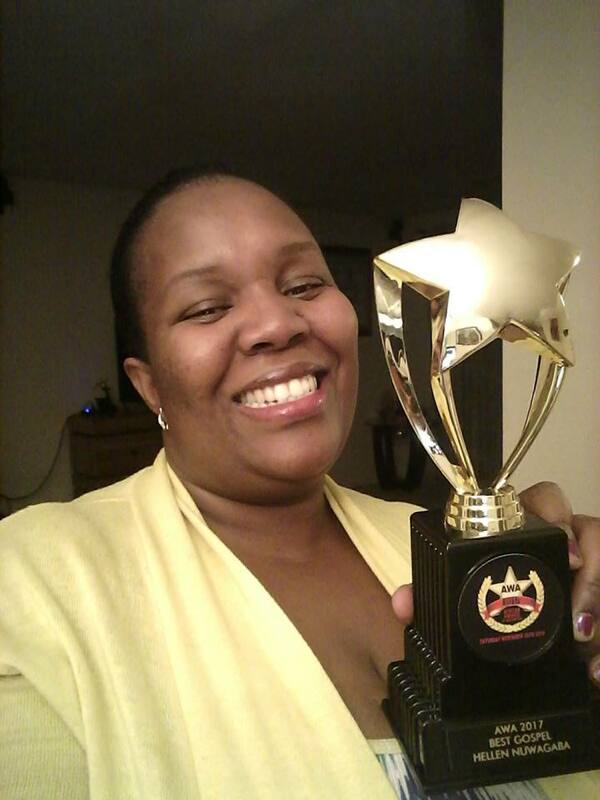 Ethel Ahura is a wife, mother , Gospel artist, worship leader and human resource practitioner. Robinsan– one of the main highlights about the “ so good” hit star is that he got married to his long time best friend Winnie, Robinsan also released a couple of projects this year. 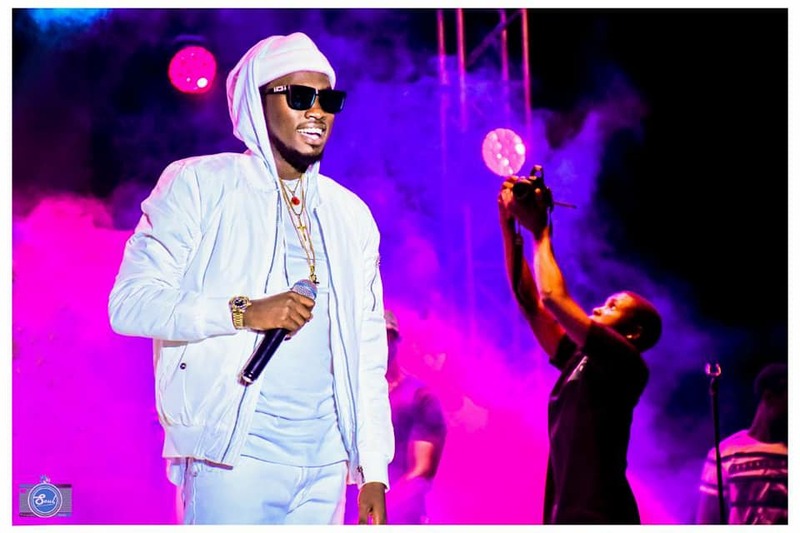 He released his hit single entitled “ so good” he also featured on some hit songs such as “You and me” with Cooper & Gway and Nanyini Kampala video with Fortune Spice . Unlike the previous years, Elnai had many music projects in the year 2017, however the one that stood out was his video entitled shout oh oh oh, which speaks about giving thanks to God in all circumstances. The video was premiered on major television platforms. 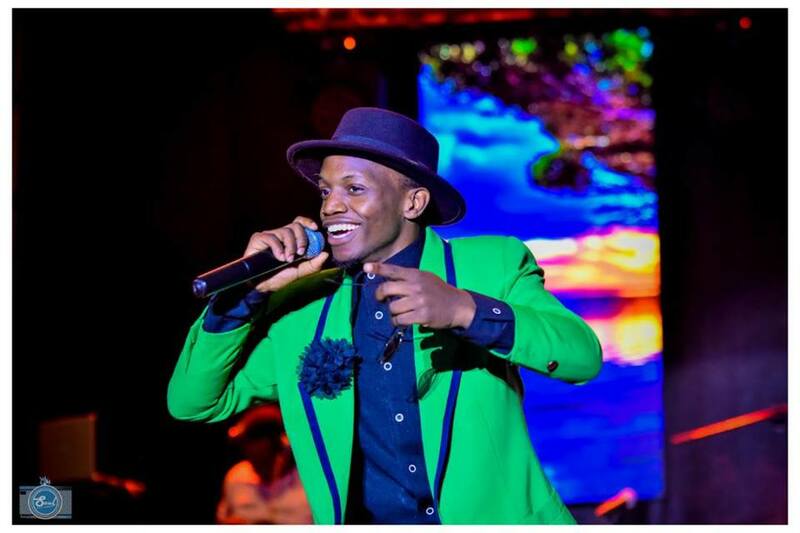 Elnai also performed at many events around Kampala, He was also involved in a number of church and charity events around the country. Kin Fisher is one of the artists who was unveiled in the year 2017, he surfaced on the Gospel music scene with his video entitled “Nesigagwe” the video is loved by many people as he has also featured on many television platforms premiering the video. 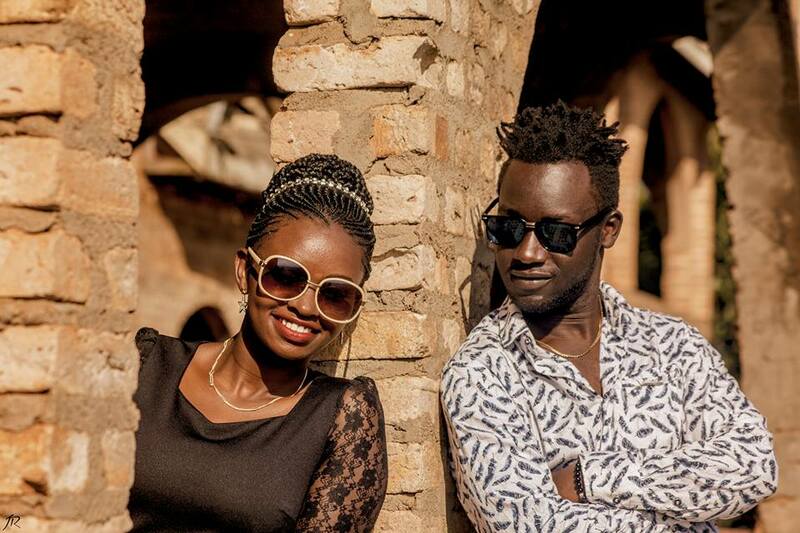 Fortune spice released the long awaited video for Nanyini Kampala in which he features Robinsan, Nanyini Kampala had been a major Gospel dancehall hit which kept fans anticipating a good video. Robinsan and Fortune spice did not disappoint their fans on this, The video is epic and loved by many people across the globe. Apart from Nanyini Kampala, Fortune spice released “kwasa kwasa” , another song which encourages young people to work hard. Robinsan performed on major gospel events around the country in 2017. Canaan Gents premiered the video for their song “ Nkwagala” on the 9th of September 2017 at an event held at the Garden City Food court. In 2017, The canaan gents were nominated in various awards including the Hipipo awards and in the Prayze Factor People’s Choice Awards based in Atlanta. Baby Gloria is one of the artists who stood out in 2017, she released the long awaited entitled “God wins”, she also released some singles like “Remote Control”and “Mbu ndilubuto”, Baby Gloria also performed on many events and made various media appearances last year. 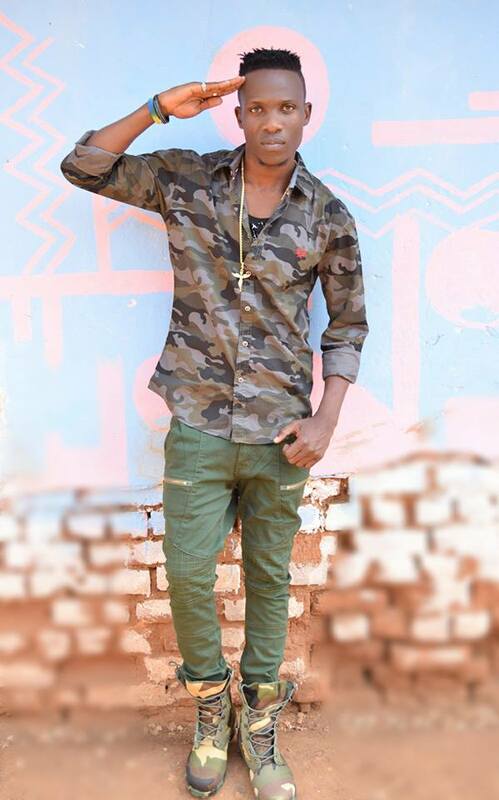 Lyrical Mychael is one of the best Hip Hop Artists In Uganda, following his hit song in 2016 entitled “ Wrong number” , in 2017 he released “ Pregnant” Video which has been a favorite. 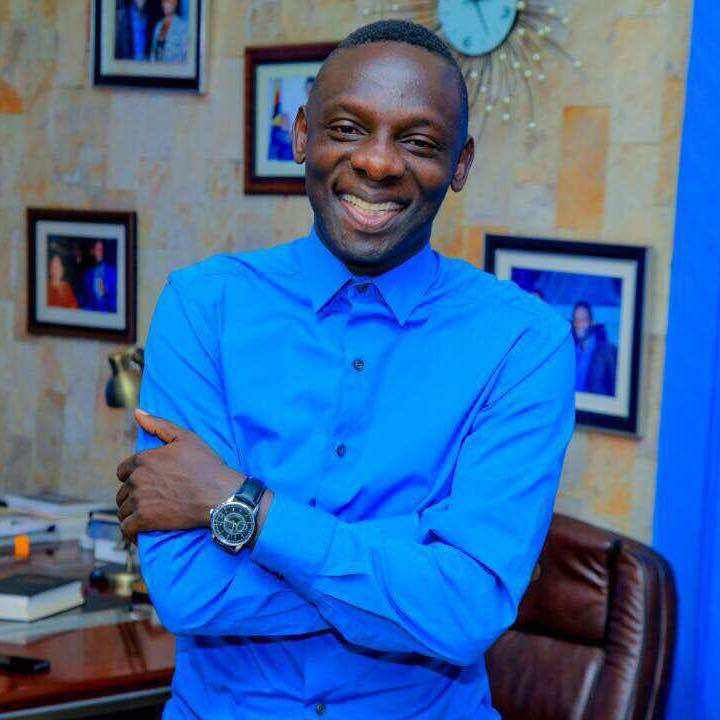 Paul Selah the man behind hyping at Gospel events. Paul appeared on many events introducing a new trend of art in the Gospel industry, his hyping made a huge difference at Gospel events in 2017. Mag Ivan had a successful “Milelel na Milele” concert which took place at light the world Church Nansana. The concert attracted a great crowd of people who turned up to enjoy a wonderful worship experience. The video for “Milele na milele” gained massive airplays in 2017. New Release: Brian Lubega with “Wakitiibwa” video. watch it here!